The absolute beauty and simplicity of this Italian design religious icon on glass plaque decorated with brilliant clear stones will simply leave an indelible impression on your guests. 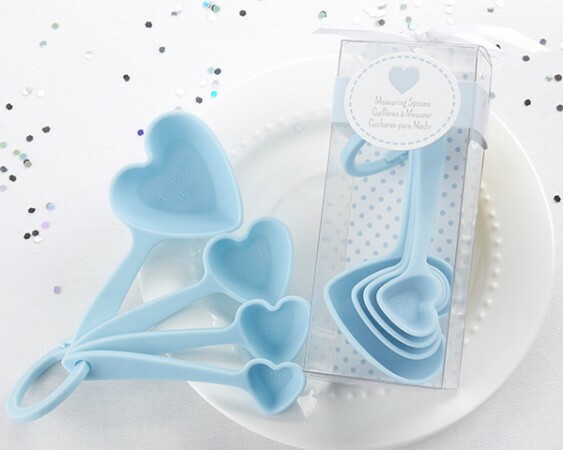 Baptisms, communions, confirmations and even weddings can sparkle by presenting your guests with this adorable religious favor. Packaged in a stunning satin lined ivory box with a satin ribbon and a D’Lusso label tag, this favor is surely a spectacular piece. Another quality favor by D’Lusso Design favors. Measures: 3.5"H x 2.75"L x 1.5"W Weight: 0.5 lbs - Lowest price discount when you order at least 96.